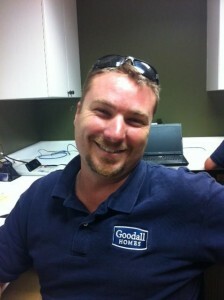 Matt Pater has been with the Goodall Homes team since July of 2011. Graduating from Purdue University, Matt holds a degree in Organizational Leadership and Supervision. Matt started off his career as a Production supervisor at Ford Motor Co. in Indiana. He then joined with Habitat for Humanity and soon became a project manager with the non-profit organization. Matt moved to Nashville in 2005, joining Fox Ridge Homes as a Project Manager. He has won several awards for outstanding customer service and construction volume. Matt and his wife Amy live in Hendersonville with their 2 year old daughter Cassidy. He enjoys fishing and spending time with his family. Welcome, Matt! 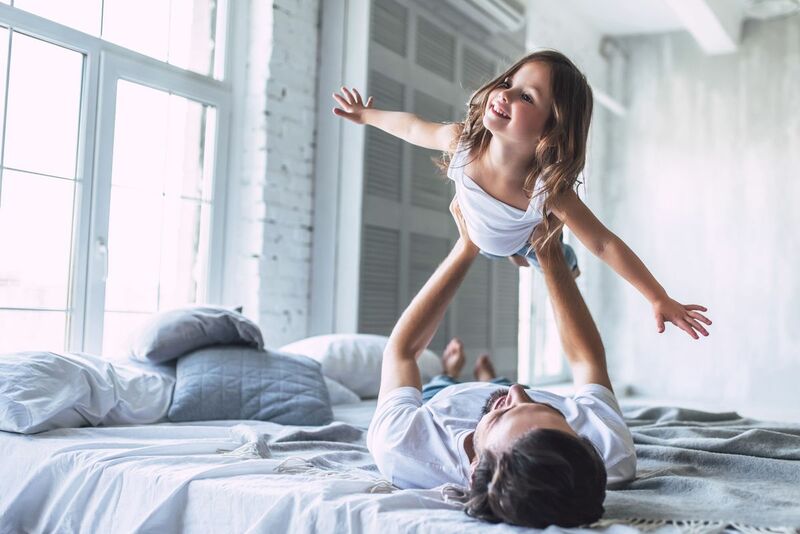 We are so glad to have you on our Team!